Explore our expansive selection of Countertops available for your project. In addition to Granite and Marble, we also carry prefabricated Countertops including Solid Surface and Plastic Laminate. 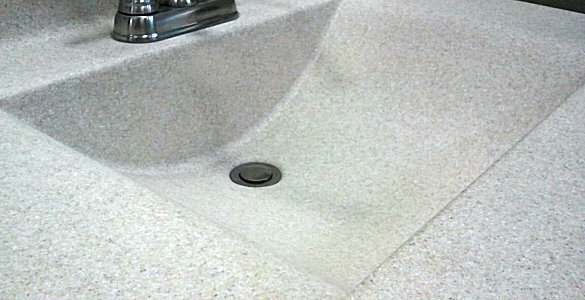 Solid Surface Countertops are constructed of durable, man-made acrylic to provide years of low maintenance, beauty and service. It offers homeowners, architects, and designers a wide range of design choices and possibilities for aesthetic expression. 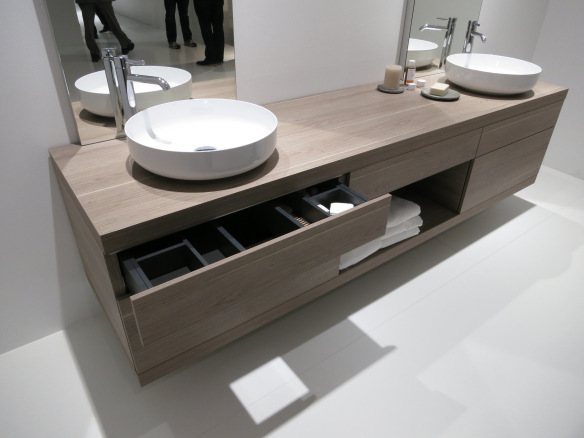 Molds to any shape and is the only material that can include an integrated sink with seamless installation. Flowing, virtually seamless, organic shapes, bold effects of color and translucency designs can be created with Solid Surface. It is available in a vast range of trendsetting patterns and tones, as well as your own custom-designed colors. The sheer variety of finishes available is an advantage of Plastic Laminate Countertops. Compared to natural stone or hardwoods, Plastic Laminates offers affordable and economical option. Granite offers a near endless variety of different patterns of veins, specks and swirls. The same piece of stone can take on a different look depending on the lighting in the room. Granite Countertops are also virtually indestructible. Its near diamond-hard surface makes it the ideal material for Countertops. Easy to clean granite resists heat, scratches and stains. 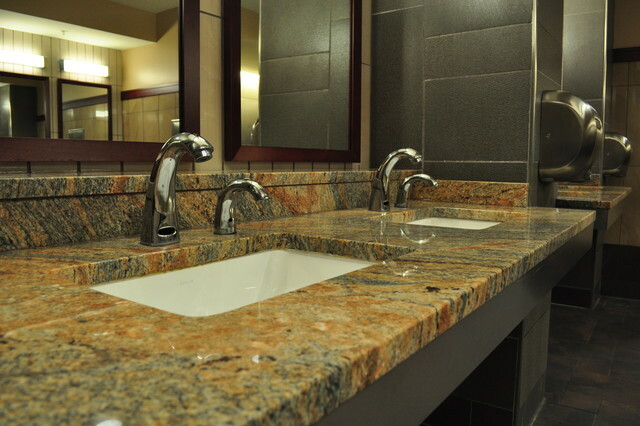 Granite will prove to be much more durable than laminate.Marble is formed from limestone, heated to form its unique crystalline structure. Marble Countertops have less color and pattern options to choose from compared to the Granite, however they are timeless with their classic beauty and elegance.